Yellowstone National Park holds a special place in the America's National Park system. 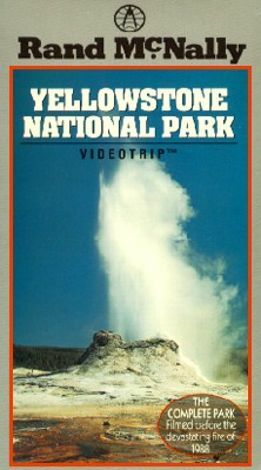 The first area to be designated as such, Yellowstone National Park's vast borders contain some of the most spectacular terrain in the country. Amidst the verdant forests and majestic peaks live many forms of wildlife, from the bison to the wolf, the ermine to the Rocky Mountain sheep. The sight of Old Faithful sending forth its spray of steaming water has become an American icon. The destination experts at Rand McNally offer their insights and advice for getting the most out of a visit to this crown jewel of the national parks. The program covers all the major attractions, but leads the viewer to some obscure, but equally fascinating spots within the park. Interviews with park rangers tell the story of the park's natural history and folklore, while accompanying film clips celebrate the beauty Yellowstone's various landscapes.